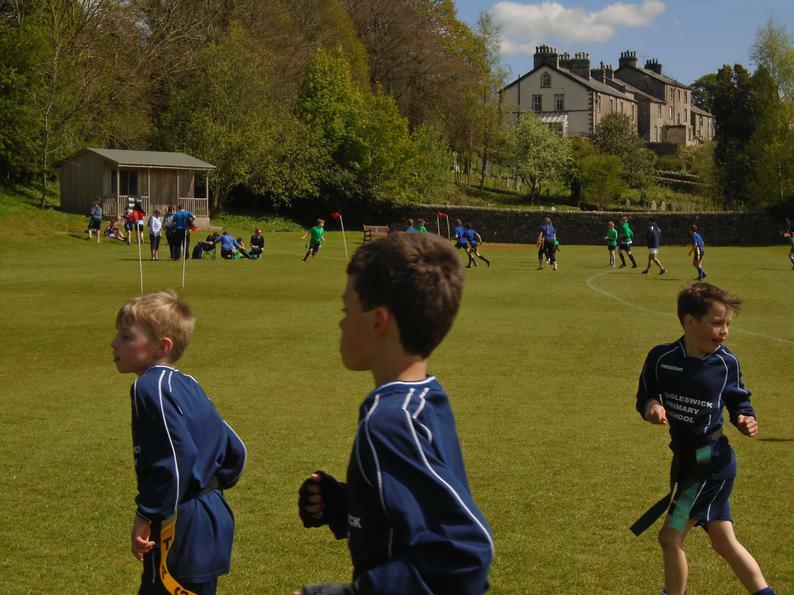 All KS2 pupils enjoyed participating in this annual event. 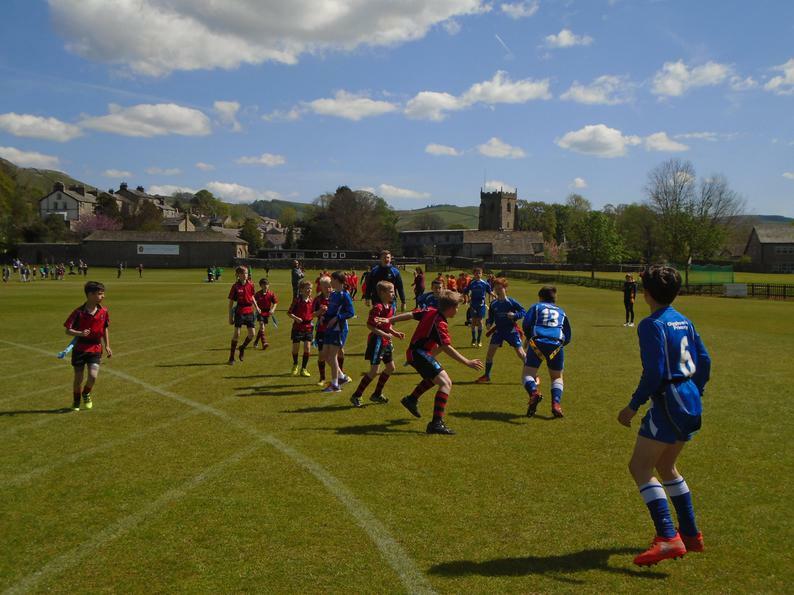 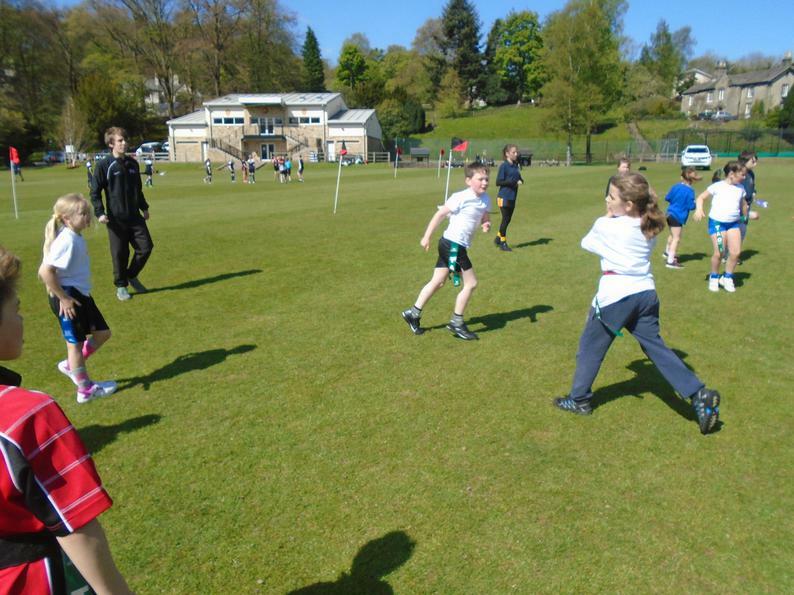 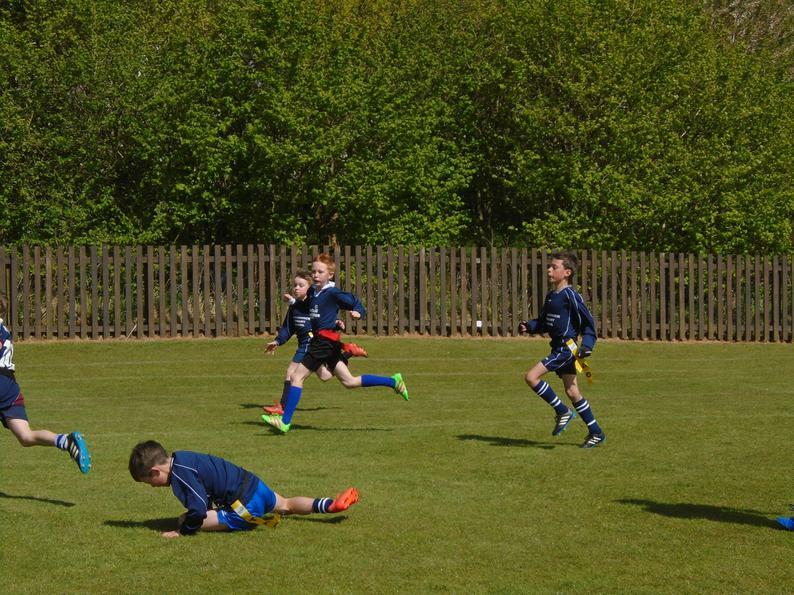 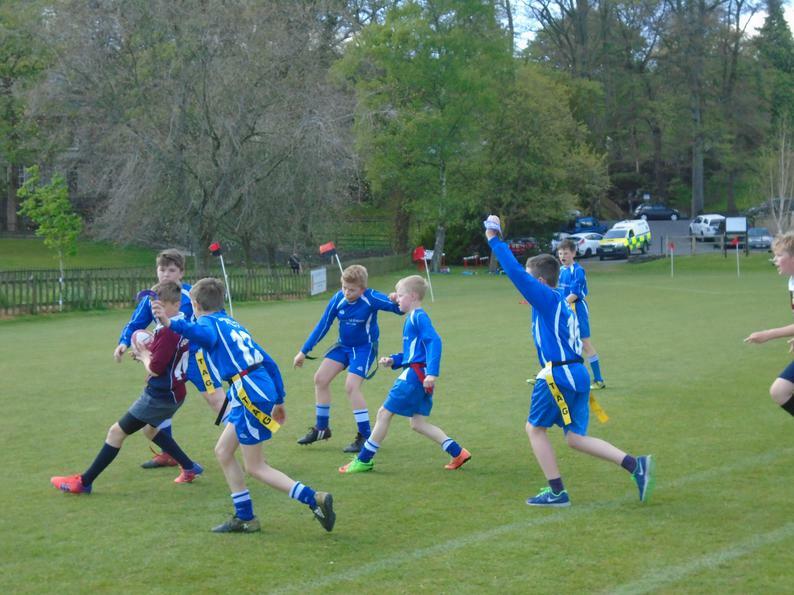 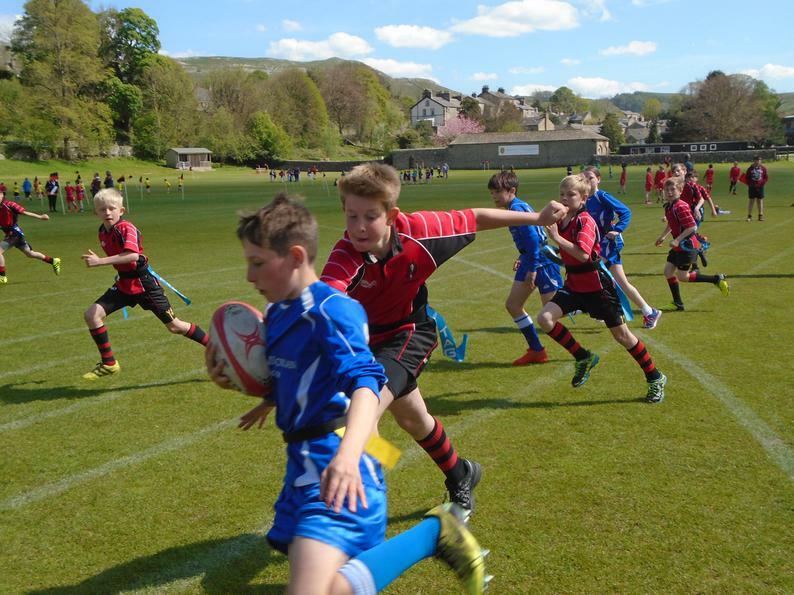 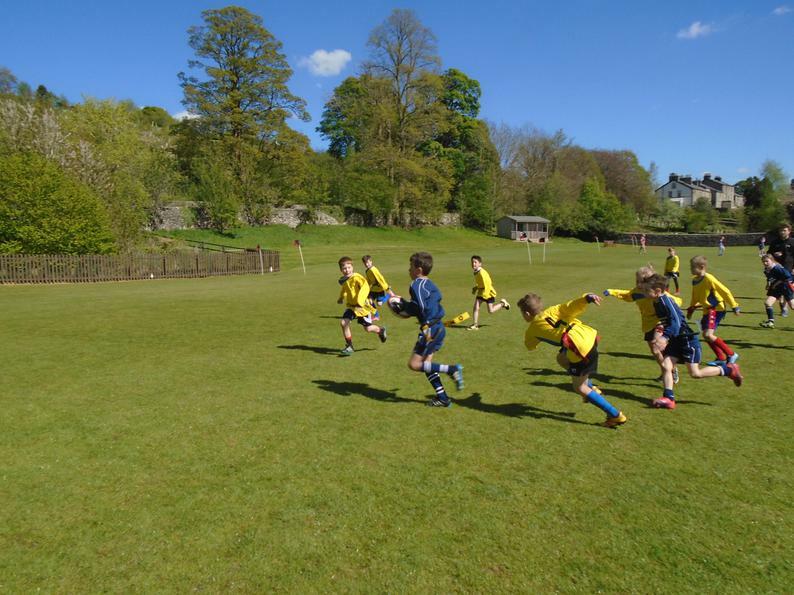 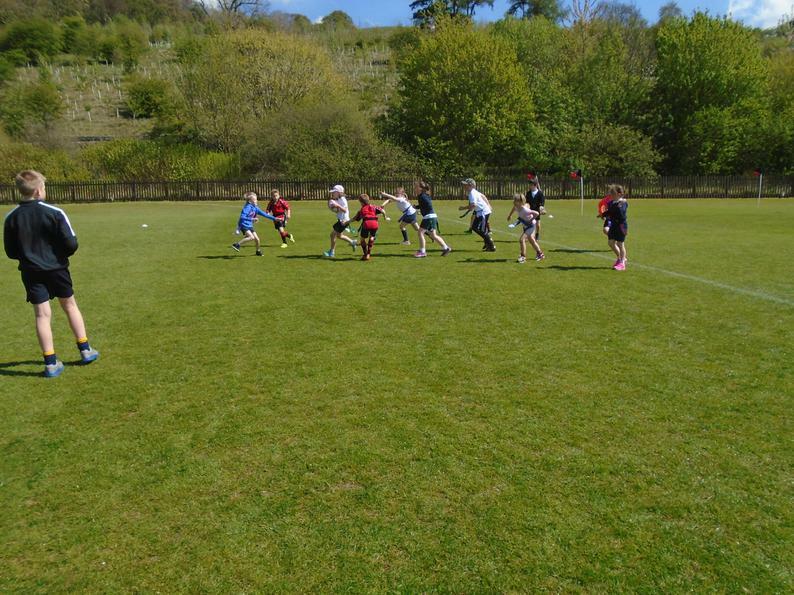 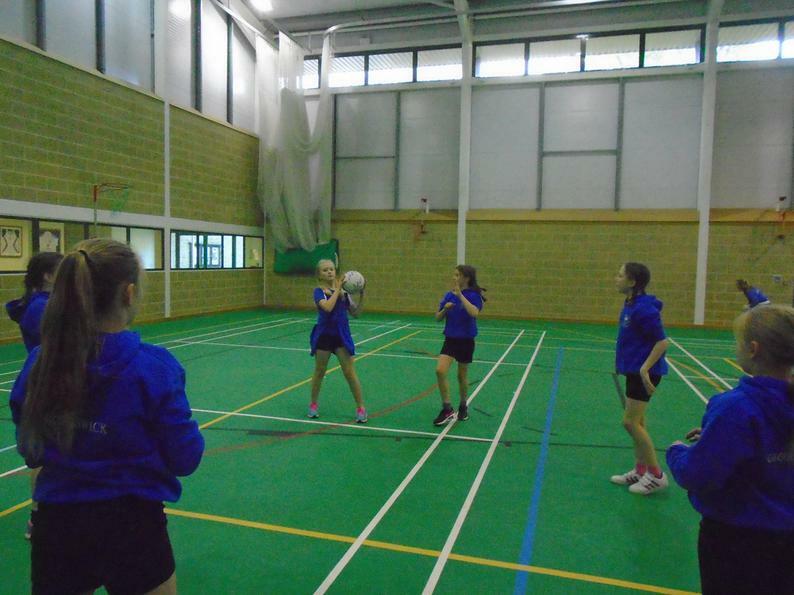 During the morning, some pupils took part in a tag rugby workshop. 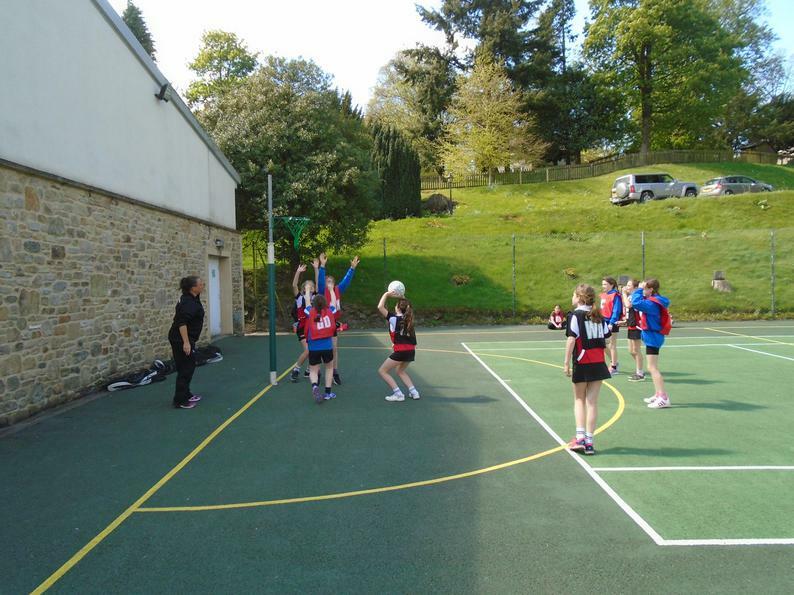 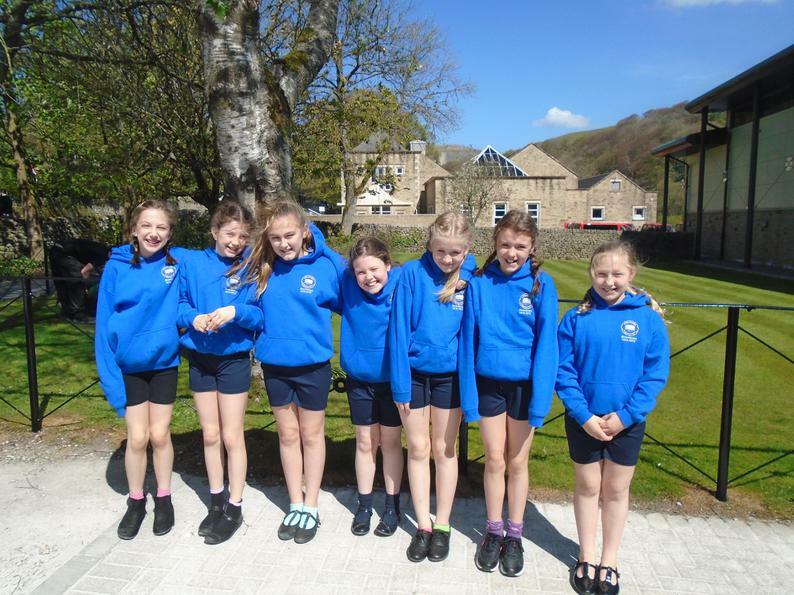 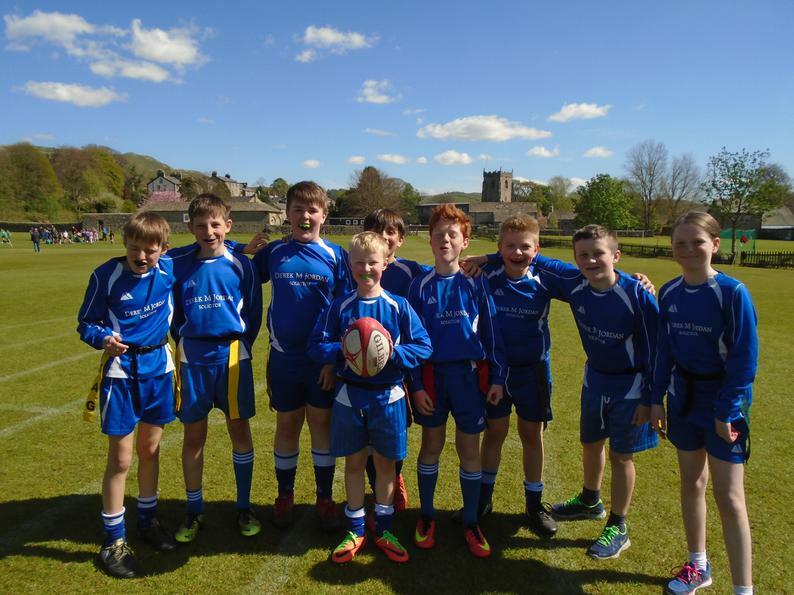 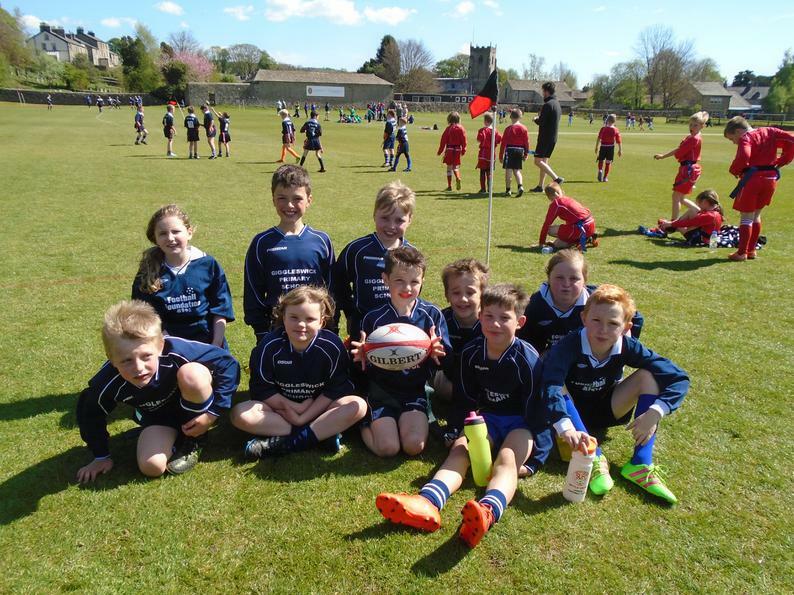 In the afternoon, we entered two teams in the tag rugby festival and throughout the day, another group enjoyed playing netball. 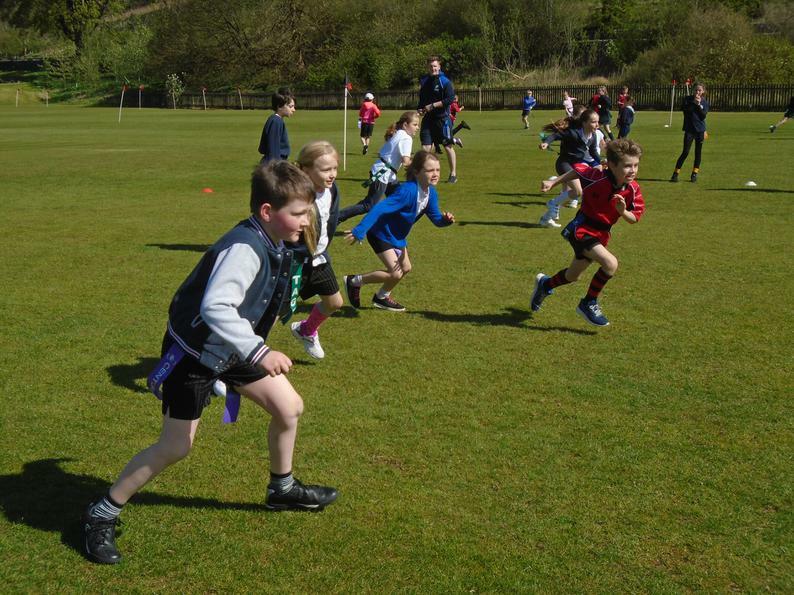 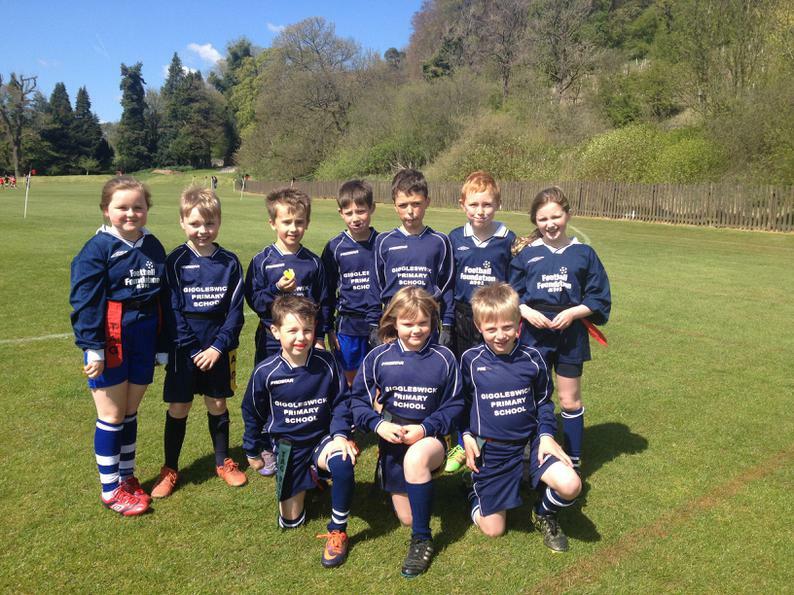 Some great sport - well done everyone!